Art Deco is the aesthetic which best incarnated the aspirations of those years and their yearning for modernity. The term Art Deco was derives from the abbreviation of the Exposition Internationale des Arts Décoratifs et Industriels Modernes (“International Exposition of Modern Industrial and Decorative Arts”) held in Paris in 1925. It was first used by Le Corbusier in a series of articles entitled “1925 Expo: Arts Déco,” published in the magazine Esprite Nouveau in the same year. However, Le Corbusier used this term in order to ridicule the frivolous and decorative essence of the material exposed. Only in 1966 was “Art Deco” first used to identify the artistic tendencies of the 1920s and 30s. 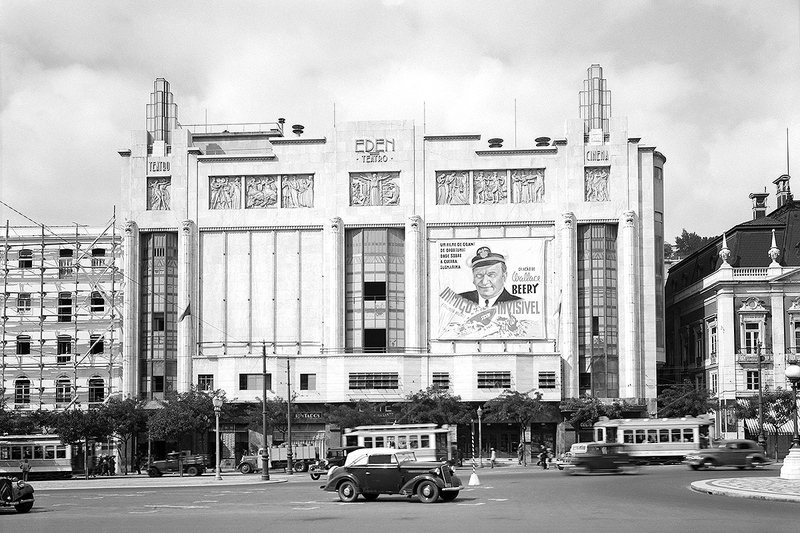 The 1925 Expo was intended mainly as a self-promotion of French luxury goods. Department stores like Printemps and Galeries Lafayette along with furniture manufacturers showed off their design and decoration products, including jewelry, porcelains, ceramics, glass, painting and sculptures. Not only the goods exposed but the pavilions themselves were realized following the sensibility of the period. Just to name few examples, the Russian pavilion was built following the Russian constructivism architecture while Le Corbusier’s pavilion was projected with modernism and geometric forms in mind. It had a political value too: almost all of France’s allies from the war were present. Germany was not invited as it was the former enemy and present commercial and cultural competitor. The Soviets, as mentioned, had a pavilion, and this was one of the first international artistic events in which the new Bolshevik government took part. At night, all of Paris’ monuments were lit and the Eiffel Tower bore the mark of Citroen. But while in Art Nouveau the main inspirations are still from nature, with curved lines and flowers, Art Deco favors straight lines, symmetric shapes, artificial light, geometric and prismatic structures, gears, aerodynamic machines and metal. It represents the Roaring Twenties: years of metal body cars, nightlife and skyscrapers. The modernity was represented also by the use of “new” materials, like metal (stainless steel or aluminium), glass and plastic. It took inspiration from many cultural movement and events of the period: the Jazz, industrial design, the ancient arts of Egypt and Mexico, Cubism and Futurism. After the 1925 Paris Expo, the style found expression all over the world. Its main centers were Paris, London and New York, though. 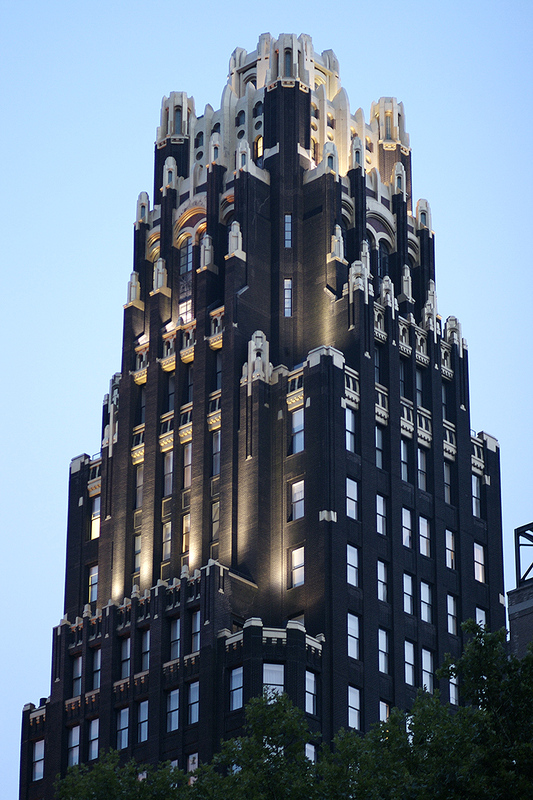 In America, the main Art Deco examples can be found in architecture and cinema. Starting in the 1920s, skyscrapers newly built in New York didn’t have Gothic features anymore but embraced the new architecture. A well-known example is the Chrysler Building (finished in 1930). Originally that tower was to be a neo-Byzantine cusp, which became at the end the ziggurat-inspired structure we know today. Other sources of inspiration were the Aztec and Maya buildings recently discovered in South America. The Hollywood culture took many inspirations from Art Deco, starting with films as Metropolis by Fritz Lang to Footlights Paradise, 42nd Street and so on. In England, Deco took more time to take root. Design tendencies were more generally more sober and the new style was confined to elite culture during the 1920s. It was commonly adopted by mundane bourgeois in the next decade, however. 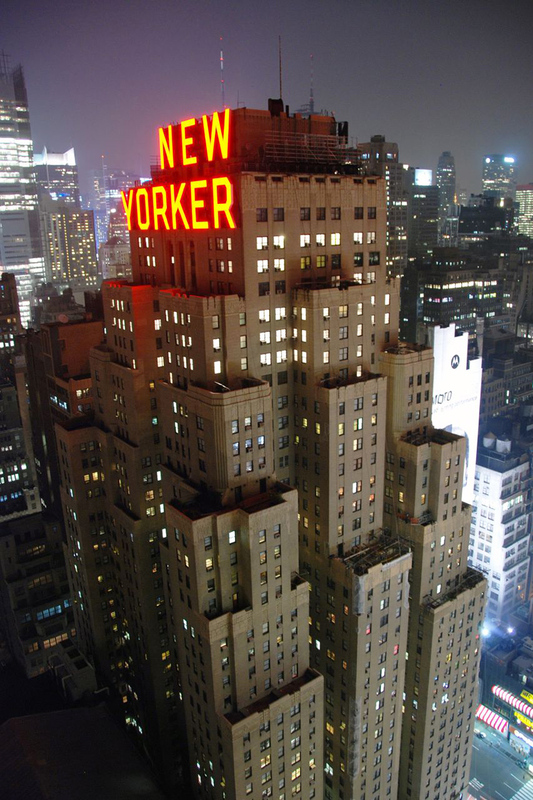 Many examples of Art Deco architecture and decoration can be found around the world. European architects mixed Deco with distinct local themes in the colonies and in Japan. In many cases, Deco helped introduce these countries to the modern world. While in the 20s, Art Deco forms were still morbid and elegant, during 30s they became more rigid and geometric. World War II put an end to the sense of artistic optimism that had defined Art Deco in its early period, but there have been returns to the style since: during the 1960s, the 1980s and, most recently, in dieselpunk. The popular videogame BioShock brought to life an amazing underwater Art Deco dystopia and may have helped spread awareness of the architecture. 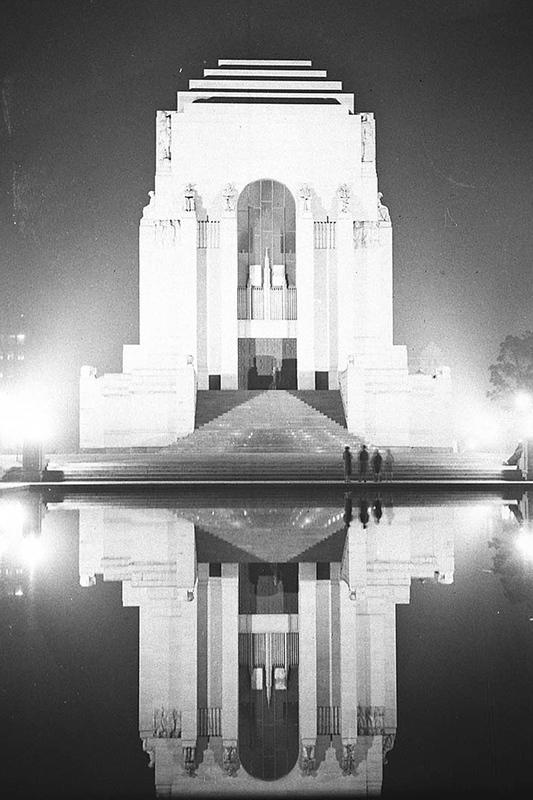 Perhaps our constant thirst for modernity helps explain Deco’s constant appeal. We see Streamline return in modern-day electronics while the blue-and-orange neon lights of the recent movie Tron Legacy to come mind when one considers the lightworks of Deco architecture. Art Deco was, in conclusion, a complex and articulated answer to the Roaring Twenties. The times needed a style that could speak to the plurality of the contemporary world. It had no manifesto or ideology except the intuit of artisans who tried to catch the spirit of their time. 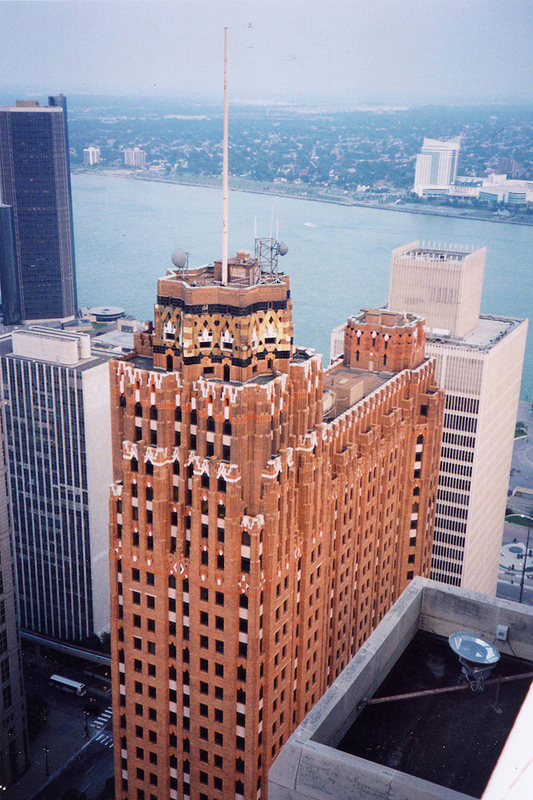 This story first appeared in Gatehouse Gazette #17 (March 2011), p. 19-20, with the headline “Art Deco Moment”.